Honours were even in our second meeting of June, held at The Dolphin Inn in the beautiful seaside town of Tynemouth. 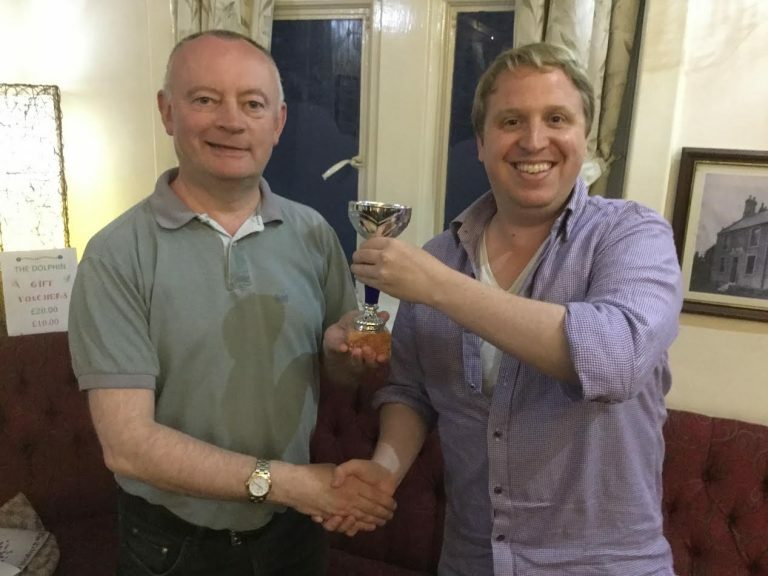 Martin & Gary shared the win and the trophy in a closely contested mini-tournament featuring 8 players. 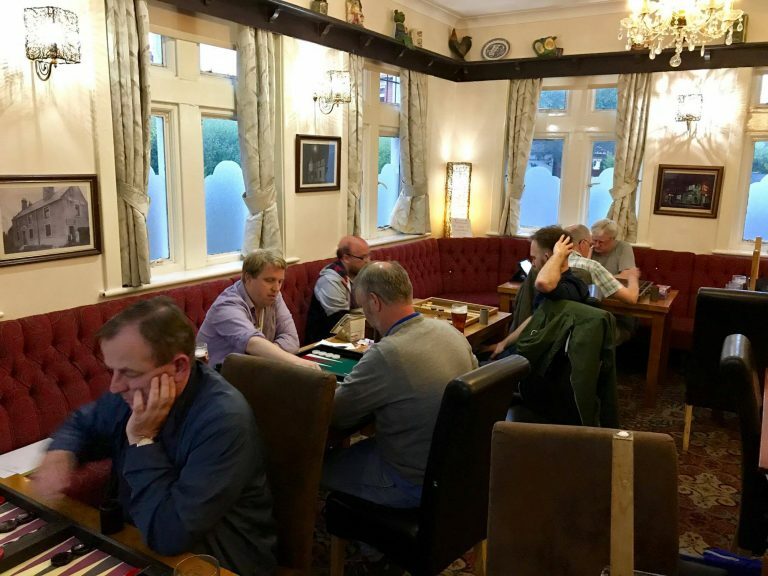 The third Thursday of each month will be held at a different venue around the North East and next up is The Butcher’s Arms in Chester-le-Street on Monday 17th July. We are grateful to Don for organising the venue for us; this being his local pub.